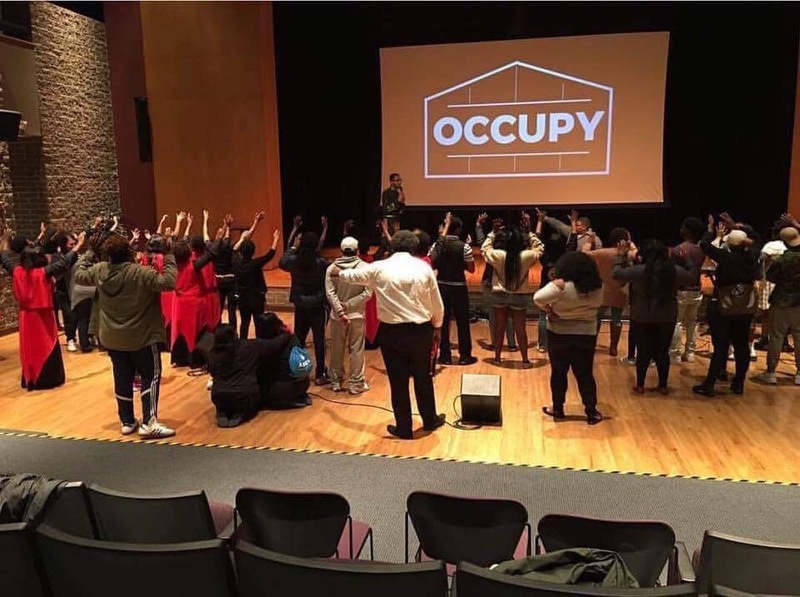 The birth of the College Campus Ministries (CCM) was charged to Chairman Elder Andy Beaugard about one year ago with the goal of evangelizing and encouraging college students throughout the U.S. and abroad. 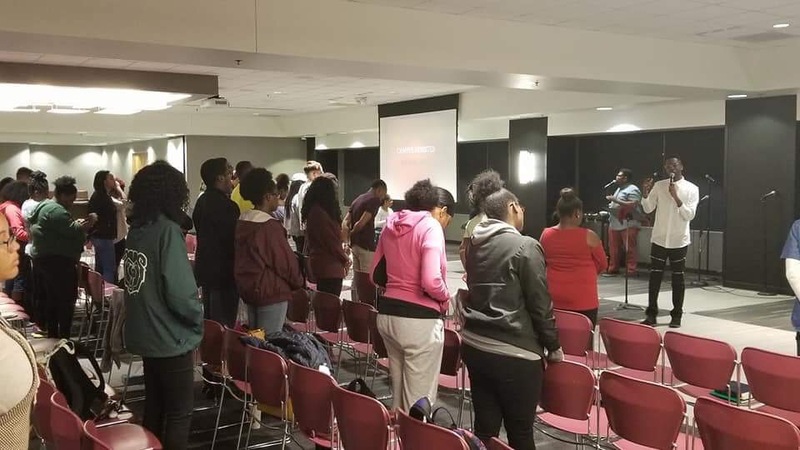 As most of us know, college years are pivotal for youth in their transitional phase, and it is essential that the presence of God prevail on campuses across the globe. By the grace of God, we have made a tremendous impact. CCM extends from the West Coast to the East Coast and across the seas to the shores of Zambia, South Africa. Additionally, the team offers excellent resources on campuses by providing meals to sports teams over their breaks. CCM has hosted evangelistic services on colleges witnessing over 80 souls commit their lives to Christ. In its inaugural year, the CCM team continuously reaches students and young adults in ways that edify God and increases His Kingdom. 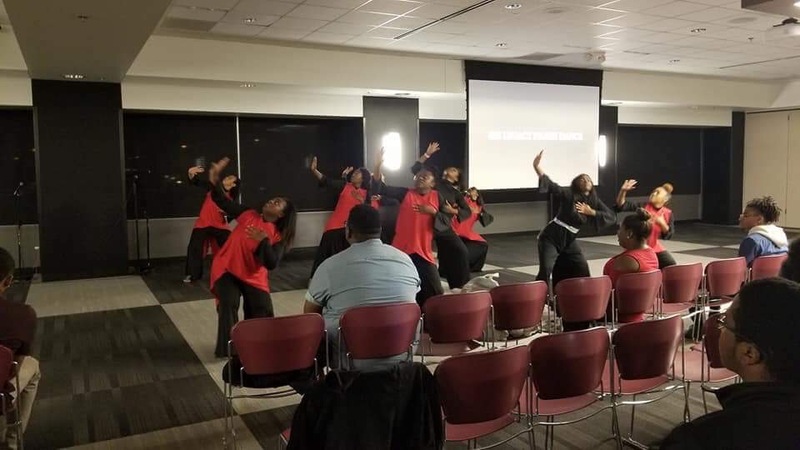 According to Merriam-Webster, momentum is the “strength or force gained by motion or by a series of events.” This energy, CCM has experienced, indeed picked up after an impassioned speech by Chairman Beaugard during the IDOE General Body meeting in April 2018. That event led to General Board Member Bishop Brandon B. Porter becoming aware of CCM’s vision and efforts to reach students around the world. Bishop Porter then facilitated collaboration with the International Youth Department. 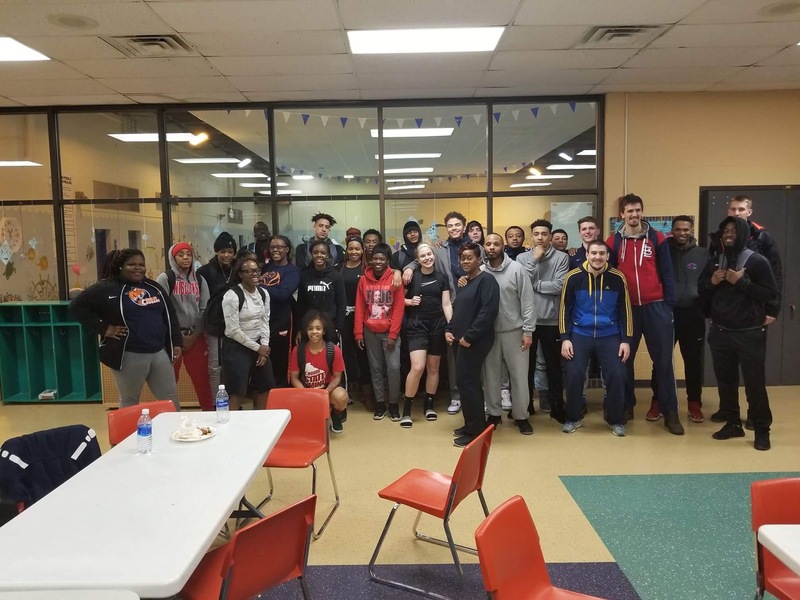 This action maximized the opportunities for ministry and the likelihood of success by meeting the full needs of college students around the globe. Humbly and respectfully, CCM stands pleased to announce that our Auxiliaries In Ministry departments have agreed to join forces in this mission. With a plethora of expertise, ideas, and proven methodologies, the departments will look to maintain this momentum going into our 2018 AIM conference! As a result, we anticipate action-provoking presentations, practical training, networking and spirit-filled services. This unified front will unleash the power of God. AIM 2018 will prove an excellent hub for young people to immerse themselves with what God has been doing through CCM. We look forward to seeing more souls saved, more soldiers for the Lord recruited, and more anointed, and victorious leaders empowered and making a joyful noise on college campuses worldwide!